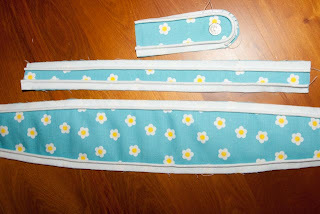 It measures about 6.5" wide by about 10" tall (including the strap) - so just right for a wee girl. I'm really pleased with how it has turned out...I finished it late last night. 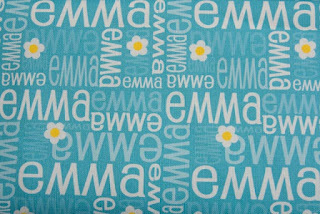 I used my own fabric designs - an allover Emma print with a little daisy, and a coordinating one that was just the daisies. The best part - the entire bag (both sides!) only needs a fat quarter of linen-cotton fabric! 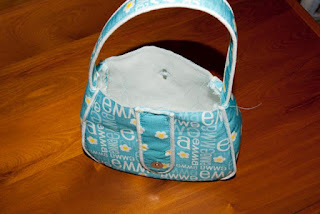 I even had a little over to make a matching coin/what-have-you purse. 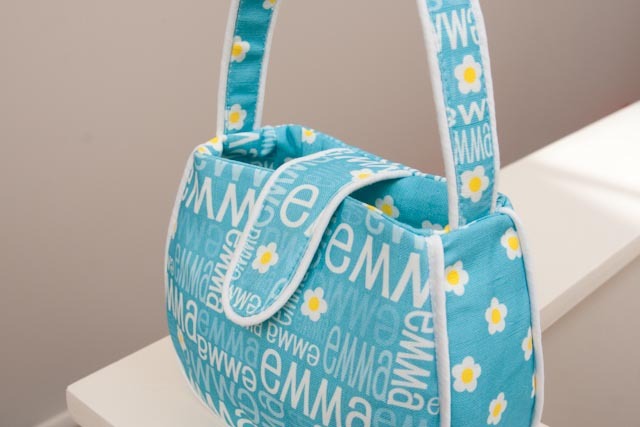 It's fully lined, and has a magnetic clasp - making it easy for little hands (and no so little ones!). I love the piping detail, and it's not too frightening once you get the hang of it - in fact, I think I'm going to pipe a LOT more now. 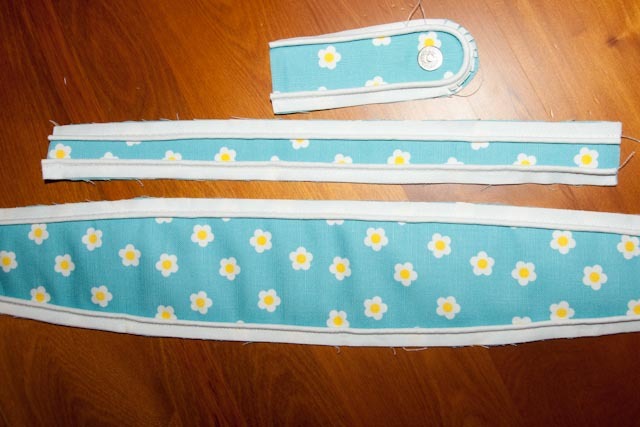 Add the clasp and sew up the outer and inner bags. Let's hope she likes it! 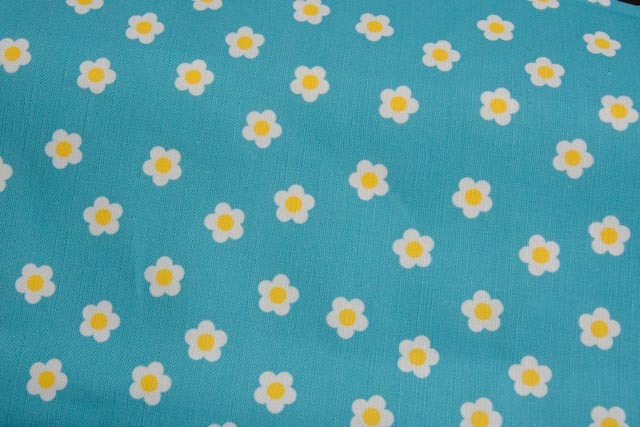 UPDATE: I've had a few people contact me asking if they can get the fabric I used in their own name. 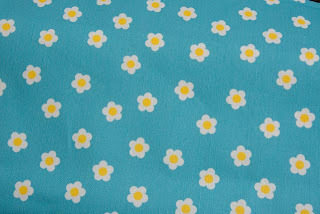 Yes you can - on my online store http://shop.shelleymade.com. Shelley, it is GORGEOUS! 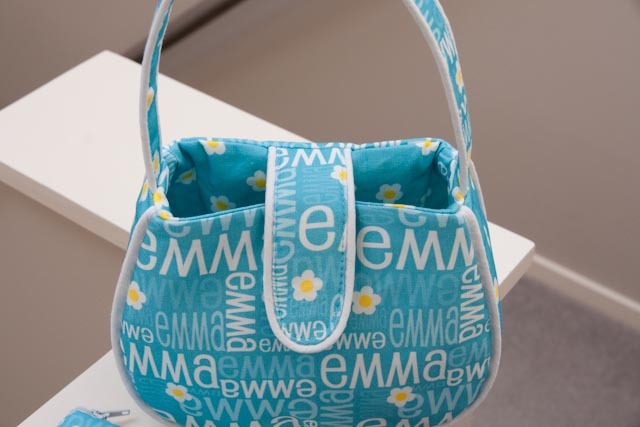 That fabric is out of this world! I have to check out spoonflower soon, I've heard so many good things about it. 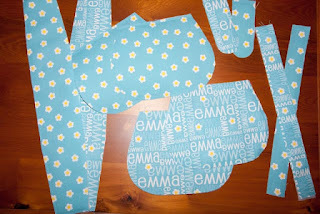 And I am so glad you enjoyed the piping bit and that it began to feel easier (and addictive) after a while. Yay! 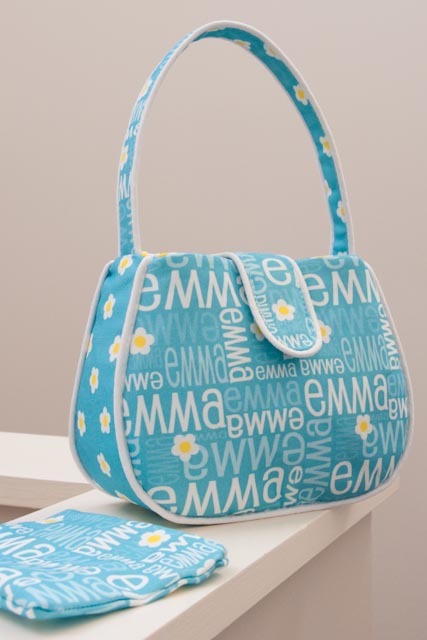 But back to your bag - it is so cute - the shade of blue, the daisies, the Emma font - everything! Perfect, just perfect! OK, I'll stop gushing now and go to bed. Thank YOU for inviting me over to see this! It made my night! 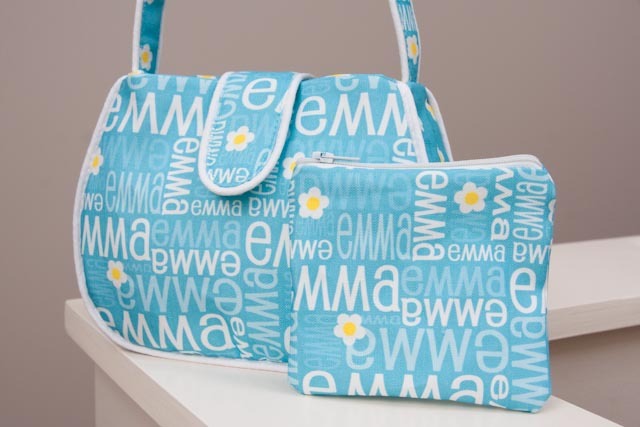 Oh, my gosh, this is absolutely ADORABLE!!!! 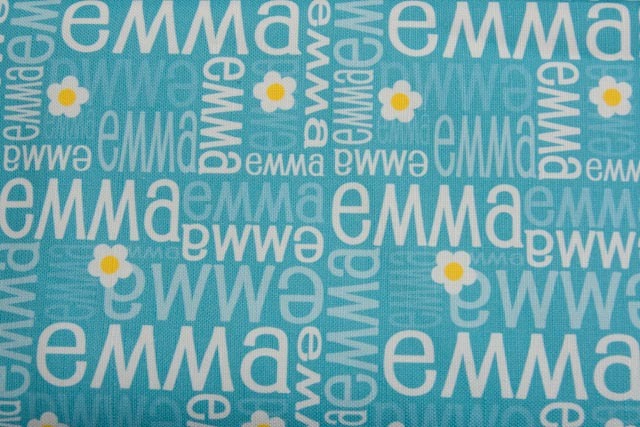 I've heard about spoonflower before but haven't checked them out recently. i LOVE the name fabric for this little purse (and for the other projects you've made). 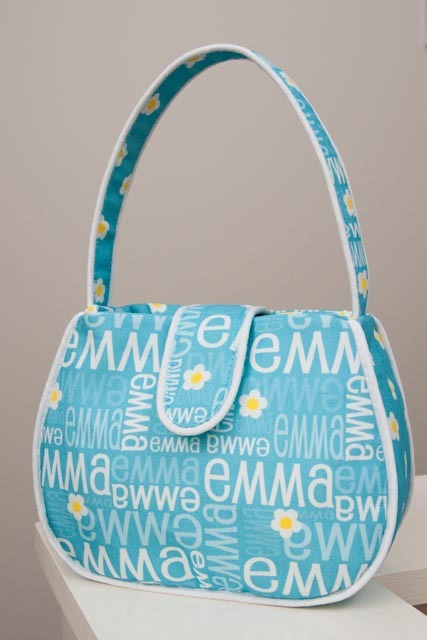 Emma is going to LOVE LOVE LOVE it!!!! You are SO creative!!! 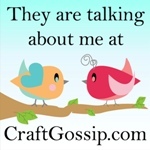 i wish you had a link for Pinterest because i'd LOVE to pin many of your projects!!! 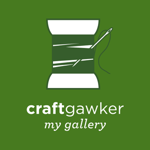 you do beautiful work! wow what a cool design of this bag!! totally fantastic look ever!! Thanks Kris! 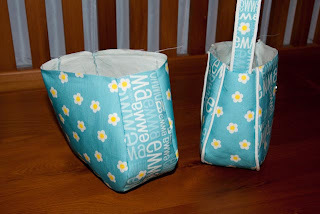 I had never sewn a bag, nor done any piping before this project. The instructions are very clear - I would say give it a go!